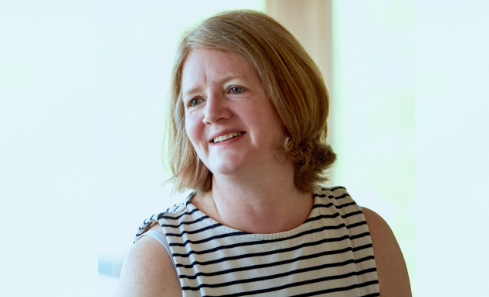 Fiona Robertson, Director of the acclaimed Aberdeen-Aberdeenshire based new music organisation, sound, is to be awarded the prestigious Leslie Boosey Award by the Royal Philharmonic Society it was announced today, 28 February 2019. 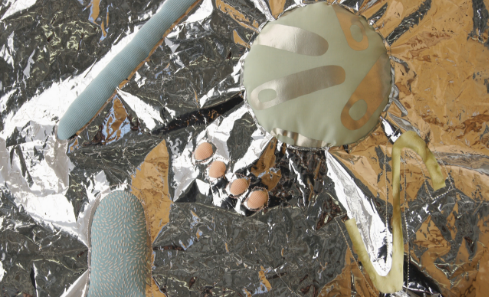 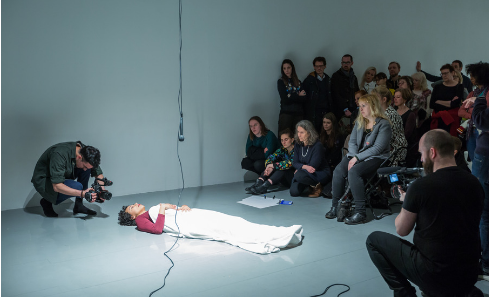 Seven artists and creative learning staff in arts organisations have received funding to collaborate with non-arts sector organisations to develop skills, knowledge and understanding that will inform their creative learning work with communities and people across Scotland. 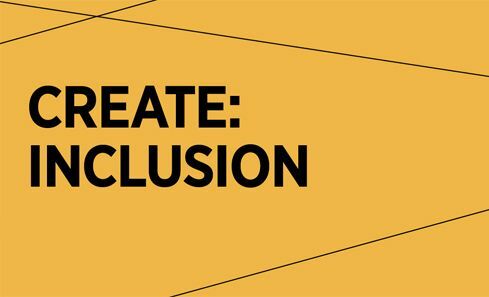 Creative Scotland has launched a new fund to further encourage equality of opportunity and tackle under-representation across Scotland’s cultural sector. 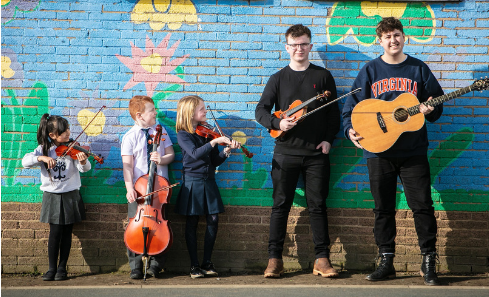 The joy and challenge of learning music is an integral part of the lives of hundreds of thousands of young people in Scotland today, a new study has found. 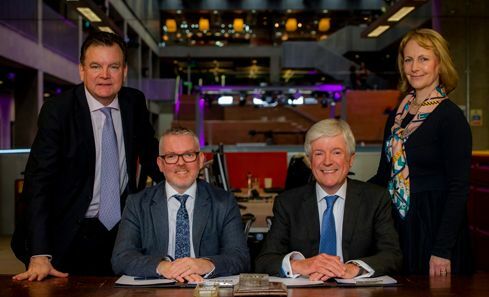 Screen Scotland has launched a new Screen Professional Development Fund to help screen professionals to further their skills in their chosen field. 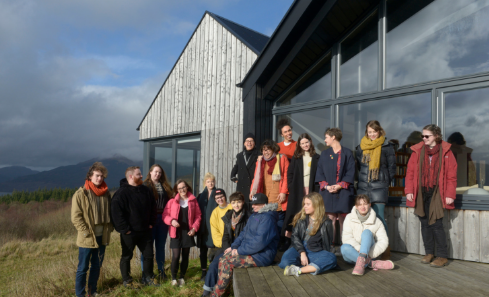 Scotland + Venice is delighted to announce the names of the 17 Scotland-based individuals that will take part in the 2019 Professional Development Programme. 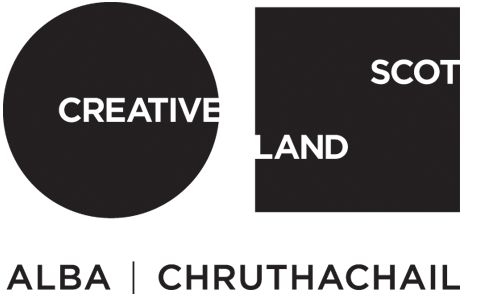 Today sees the launch of a recruitment process to appoint up to four new Creative Scotland Board members. 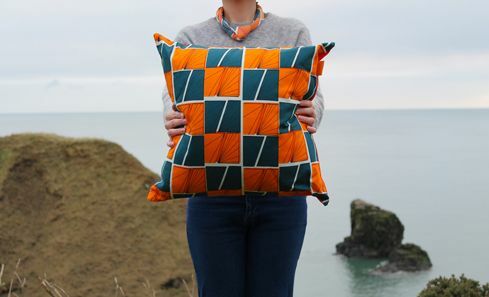 Paper Houses Design launches a new homeware and fashion collection via a worldwide crowdfunding campaign.